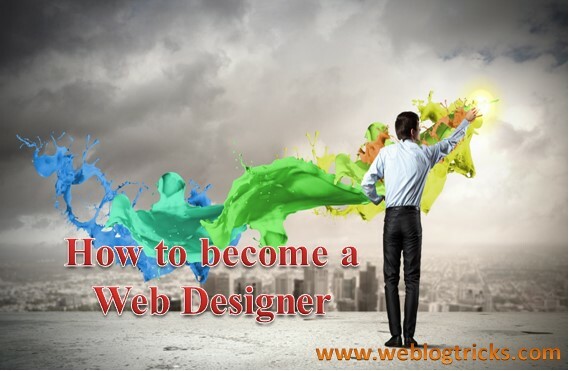 Today I want to talk to you about how to become a web designer, so web designing is a really interesting field and I think it's kind of like a combination between a graphic designer and a front-end web developer. So it's definitely someone who has very strong design backgrounds but can also bring those to life at least HTML and CSS, jQuery is great if you can I don't think it's required at least in most places but never hurt to know to chuckle it makes you a lot more valuable and most likely what I say to get the job. you need to know how to create logos for these websites and design elements you also need to know how to extract them from your working file into png for the web. so that's just part of it that process I really summarized it goes through a lot of iterations and revisions working with your our managers and whoever is involved in our project to figure out the colors and what they liked the most and what message they kinda want to give off you have to be able to understand these parts of the Process. So that means Google Chrome, Firefox Safari, and Internet Explorer so you need to be a super HTML, CSS genius because coding is not enough it needs to render properly in every single browser as a web designer, you're definitely going to have to know how to create responsive designs. So you'll need to be able to code a website HTML template that will respond and render properly on a desktop screen as well as on a mobile device. so it needs to be able to shrink and adjust and expand and disappear and collapse and whatever need to do to be accessible on a mobile that mobile device easily readable and gives the user ability to still do what they need to do on a smaller version of your site. so you need to know that technology and bootstrap are really big right now and that's like pre-coded CSS but you need to understand which job you need to know what those pre-coded CSS classes and ID's are to use it properly. I hope this Post was enlightening if you have any more questions please comment below and let me know and I'll do my best to answer them.